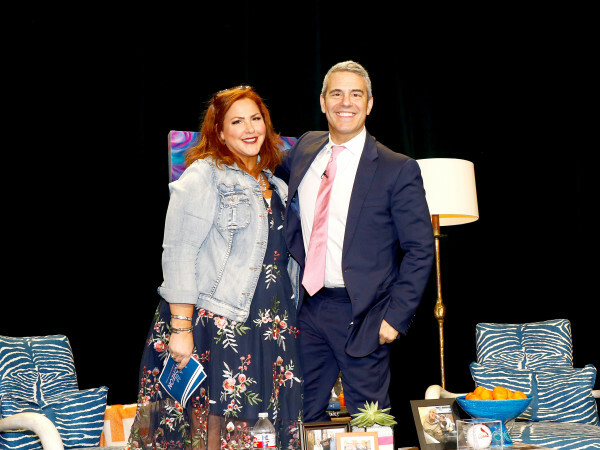 When the Dallas nonprofit Heart House joined forces with local artists and artisans for a market and silent auction, all to make an impact and give back to the community, Frost Bank and CultureMap knew that being involved was a must. So we popped up at the Bold Strokes event on November 17 at Common Desk in Deep Ellum, ready to #frostitforward by spreading good vibes and big smiles. Among masterpieces up for bidding and some 20-odd booths from such local social-impact vendors as Gaia Empowered Women, Carrie Song Art, and Symbology Clothing, we passed out $10 Frost cash cards and encouraged the recipients to pay it forward by using the money on someone else. Since the 1990s, Heart Dallas has provided safety, education, and opportunity to refugee and underprivileged children, as well as interventions and support services to move students from a mindset of chaos to an oasis of calm. 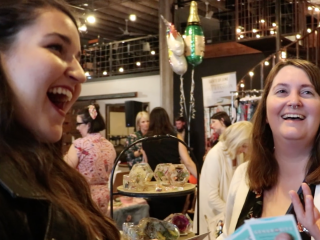 This surprise visit to Bold Strokes, which you can take a peek at in the video above from WingedSun Productions, was the latest in a series of pop-ups that are helping Dallasites show generosity and spread optimism. It's all part of CultureMap's partnership with Frost Bank and in celebration of our comprehensive CultureMap Charity Guide, which is your one-stop destination for area nonprofits and charities. 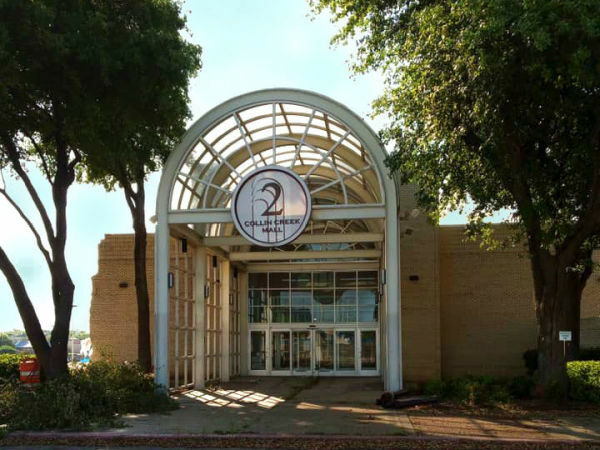 CultureMap and Frost Bank will be hosting another round of pop-ups to close out 2018, surprising and delighting folks across the state. Want to know where we might show up next? Follow along on Instagram and Twitter for hints about our next stop.